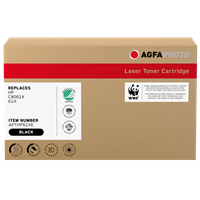 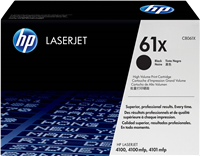 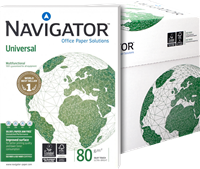 - HP LaserJet C8061 Family Print Cartridges deliver extra sharp black text, smooth greyscales and fine detail in graphics. 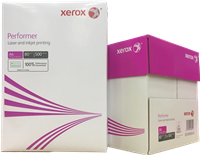 - HP LaserJet C8061 Family Print Cartridges with Smart Printing Technology with in-built reliability and rigorous quality testing ensure maximum printer uptime with minimum user intervention. 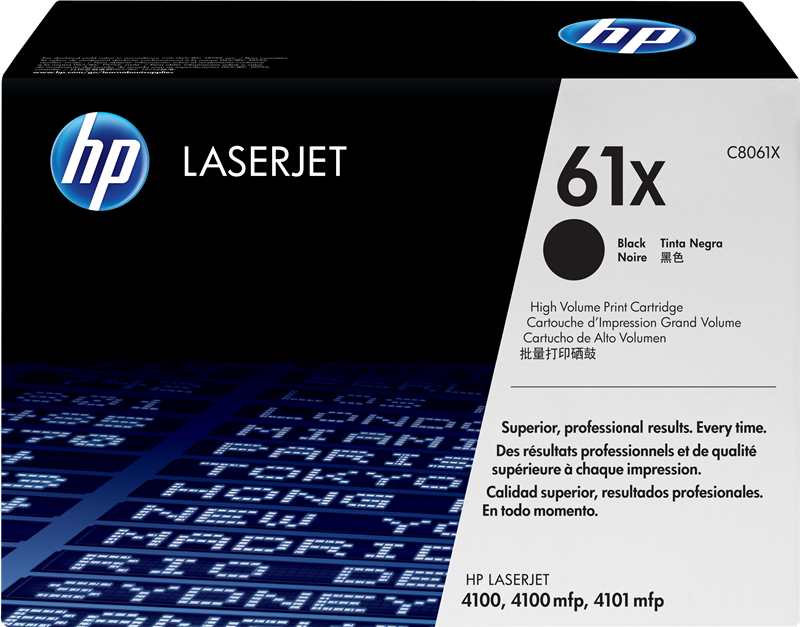 - HP LaserJet C8061 Family Print Cartridges' all-in-one design allow effortless installation and maintenance. 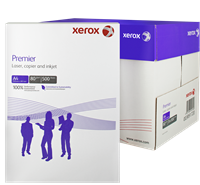 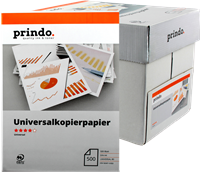 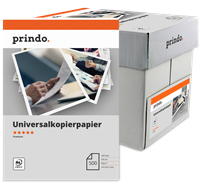 Smart Printing Technology features monitoring of supplies status and usage information via the printer's control panel or web browser.